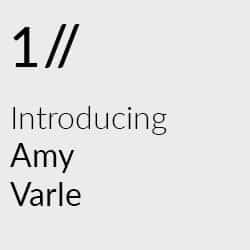 This week we are very pleased to introduce the latest member of our team, Amy Varle. 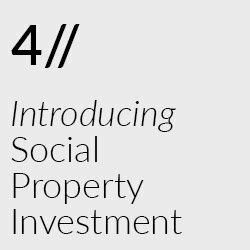 Amy is a fellow of the Winston Churchill Memorial Trust, social entrepreneur and the founder of Social Property Investment, an affordable housing strategy with the aim of reducing homelessness in Britain. 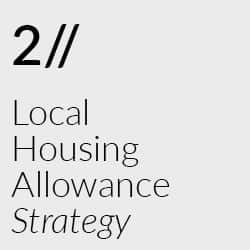 In the last article – The Local Housing Allowance ‘Strategy’ – I talked about property networking events and the fun I had in the early days immersing myself in my new role. It was at one such event that I met a young, entrepreneurial landlord in 2013 with whom I struck up an immediate rapport. 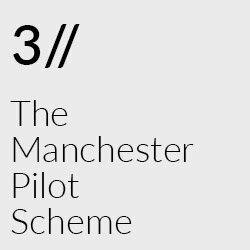 Towards the end of my pilot scheme, which I completed between 2013-15, an investor I’d worked with regularly, approached me with regards to creating a ‘model’ property; one where we could take all of our ex[eriance from the previous two years and create a stunning example of innovation in affordable housing. In January 2016, I was thrilled to be awarded a Travelling Fellowship from the Winston Churchill Memorial Trust, enabling me to venture all the way to America in my quest to find alternative solutions for homelessness issues in Britain. This once-in-a-lifetime venture was an incredible learning experience. 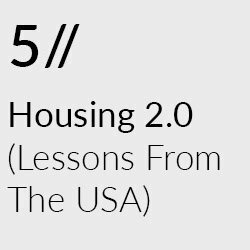 In my last article, I talked about Housing 2.0, Ted Hayes and the tiny home movement in the USA and about how we in the UK can take inspiration from afar when it comes to the design of homes in Britain. 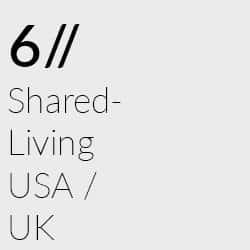 Shared-living has been a common way of existence in America for decades.